Early last week we had the privilege of delivering a brand new Yamaha Grand Piano to the White House for the State Dinner. 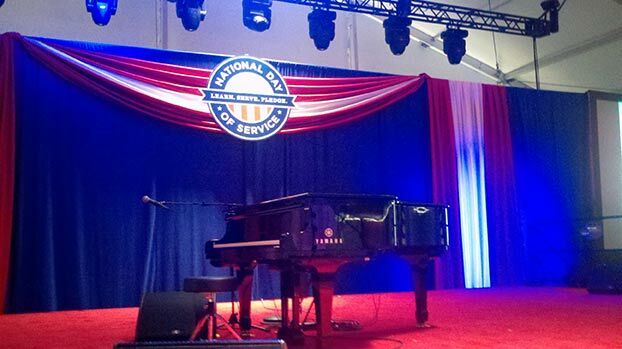 Yamaha artist John Legend was in attendance and played the beautiful piano to a crowd of A-listers, including the President and his family, the British Prime Minister, and many others. You can see the piano in pictures from the event here.